Claire Mahoney speaks to Stone Foundation’s Neil Sheasby about working with Paul Weller at Black Barn on their new album Street Rituals. Seventeen years ago Stone Foundation band members Neil Sheasby and Neil Jones started work on a tune called, ‘Your Balloon is Rising’. They had the genesis of the song – a great chorus ,a few verses and a basic melody, but it was never really completed. The song needed its moment. 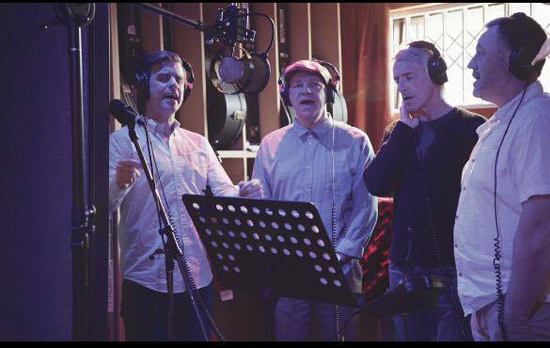 Little did they know that when that moment came it would involve Paul Weller as guest vocalist. 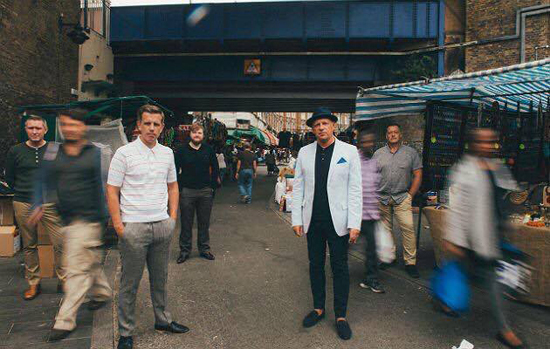 It’s been quite a journey for Stone Foundation all round who have gradually been building a solid following and recognition amongst those with a penchant for modern blue-eyed soul with a particularly British stamp on it. Since 2011 when the late Specials drummer John Bradbury suggested they join them on tour, Stone Foundation, have barely looked back. In 2014 they were chosen by the Visit Britain campaign to tour Japan. Their ‘Find the Spirit’ album which featured guest vocals from the likes of Carleen Anderson, Nolan Porter and Andy Fairweather Low, even managed to make it into the Top 75. 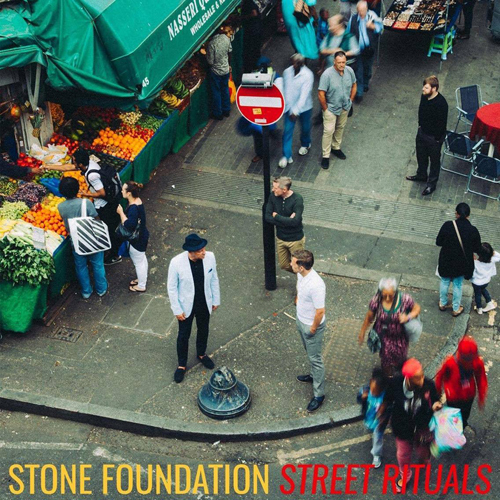 ‘A Life Unlimited’ followed, again with Nolan Porter guesting on a number of tracks, and continued Stone Foundation’s special brew of a old soul cut with a modern groove. New music is always on Paul Weller’s radar so it’s no surprise that a sound so in tune with Weller’s own musical roots pricked up his ears. 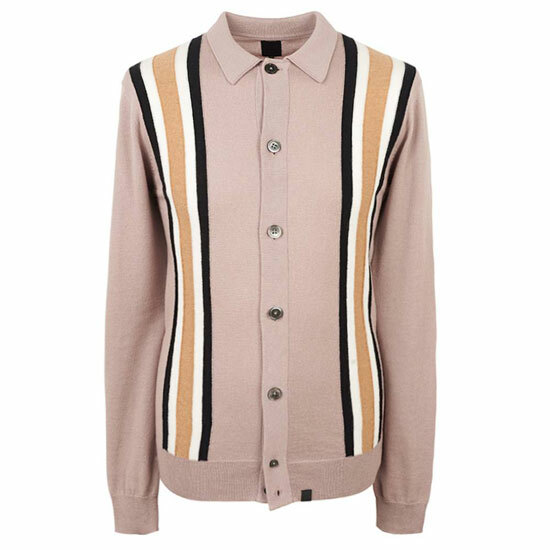 What has come as a surprise, however, is that Paul wanted to become so involved with the band that he asked to produce Stone Foundation’s next album. 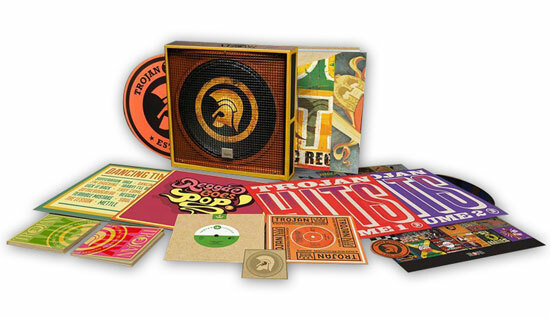 The resulting ‘Street Rituals’ features ten tracks recorded at Weller’s very own Black Barn studios in Surrey and is out at the end of March. 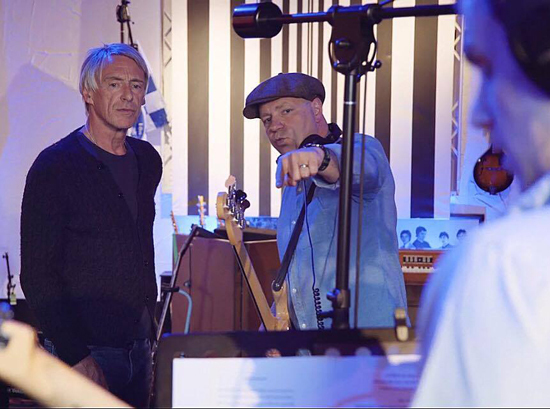 Weller invited the band down for some initial sessions and they recorded four complete songs over a couple of days. They had made sure they were well prepared beforehand by working on the initial sessions minus the horns. As we as taking on the role of producer, Weller sings and performs on a number of songs. 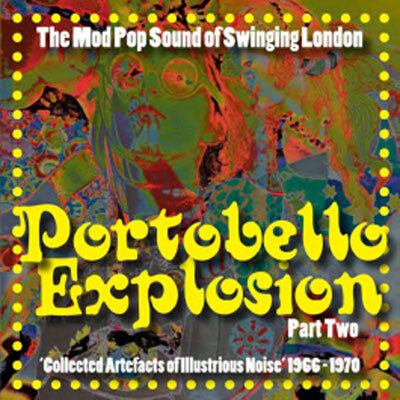 The album also features guest vocals from William Bell and Bettye LaVette. 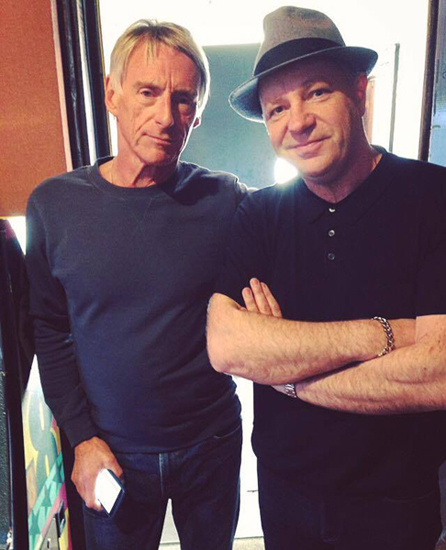 Weller’s role as a musical mentor on the album has obviously borne fruit as on listening it has a much more consistent and fuller feel to it than their previous work. What did they learn from the whole process? Street Rituals is released on 31st March via 100% Records. You can now pre-order the album as a limited edition CD and DVD package or you can get a standard CD or vinyl version of the album.